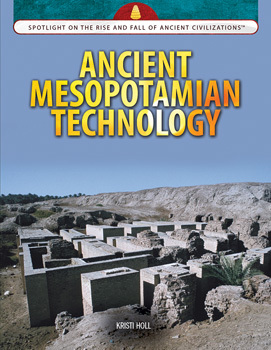 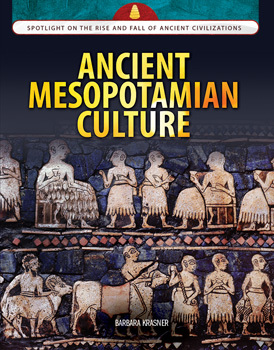 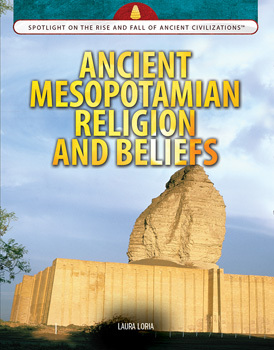 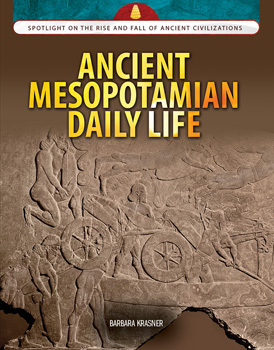 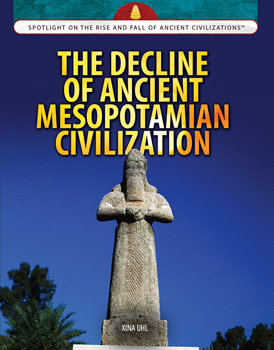 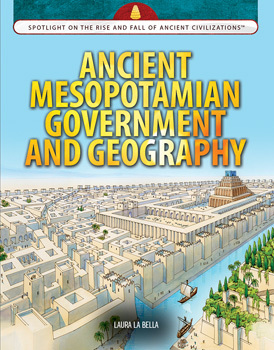 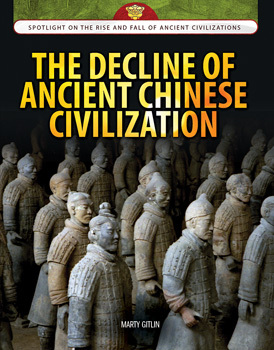 Essential Question:How is modern society tied to ancient Mesopotamian, Chinese, and Indian civilizations? 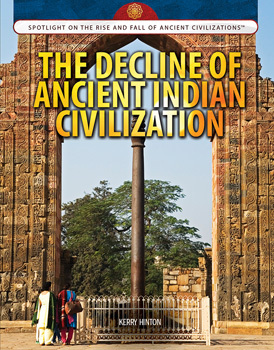 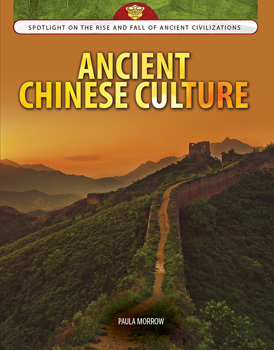 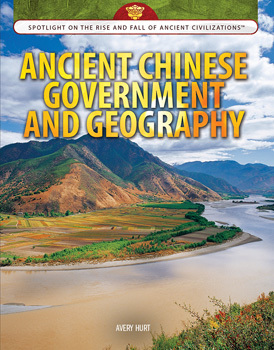 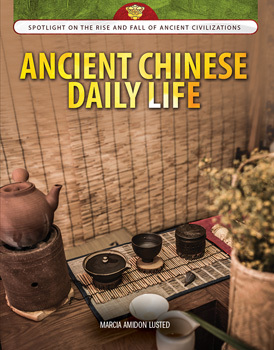 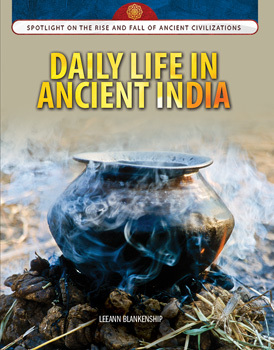 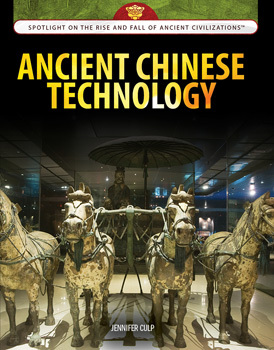 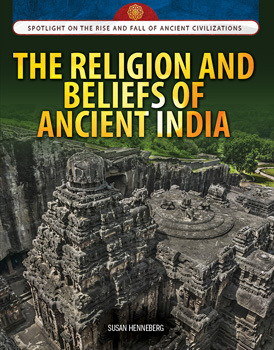 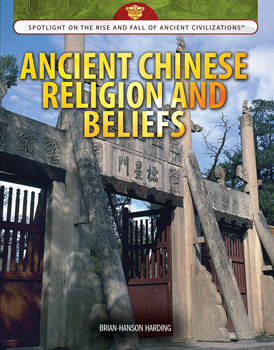 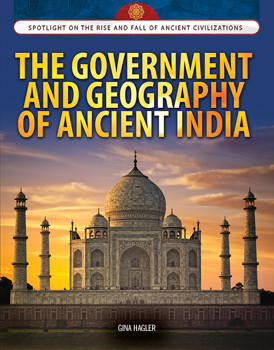 Follow the birth, apex, and eventual decline of Ancient China, India, and Mesopotamia. 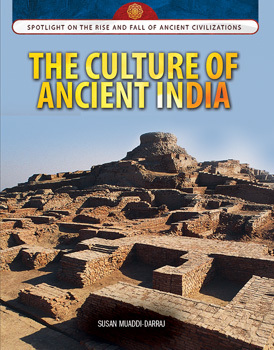 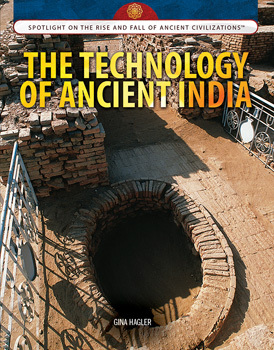 Learners will discover the powerful influence these ancient cultures and their innovations still have on our world today.